A gated driveway leads you to the lush front garden of this home. This is a Custom built home wth designer touches & lighting. 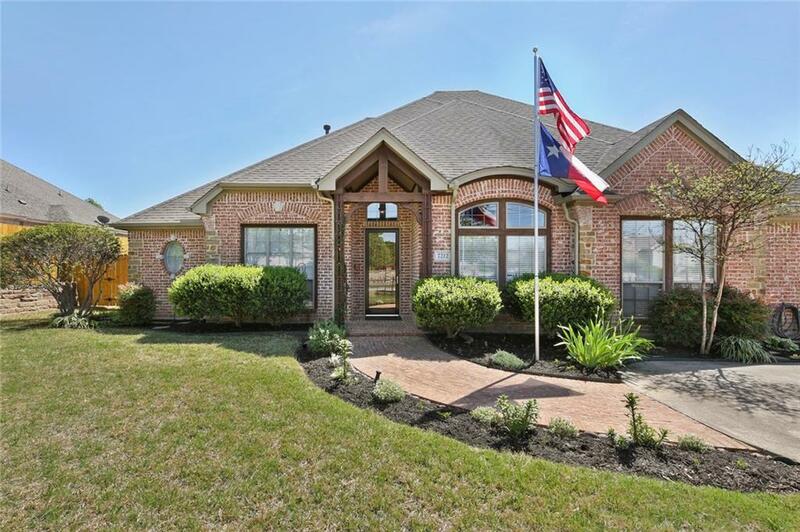 The open concept greets you as you enter the large foyer leading to the family room wth gasFP & builtins. The floor to ceiling windows give you a view of the lush gardens out back wth a sitting area that has a couch swing & a bubbling water feature. This is a split bedroom design wth the large master retreat & oversized glamour master bath on one side & jack & jill BR's on the other side & a 4th BR & another full bath. The millwork is extensive. 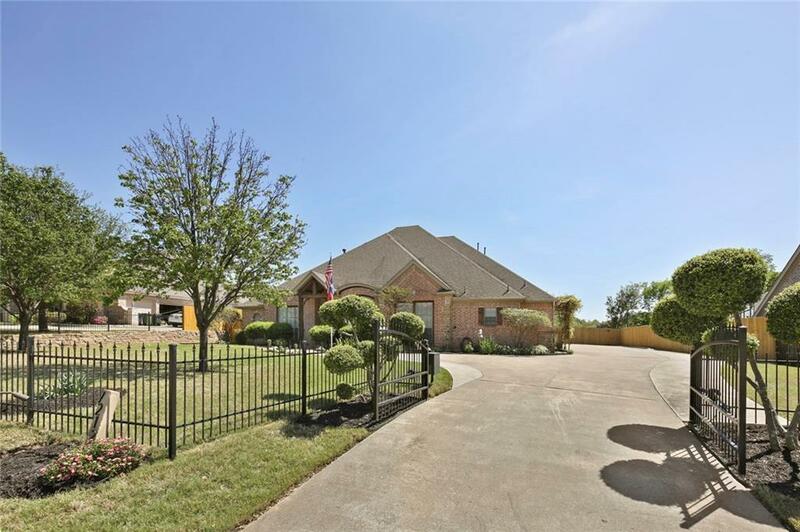 RV parking, 3 car garage & large garden shed are added value. NO HOA. 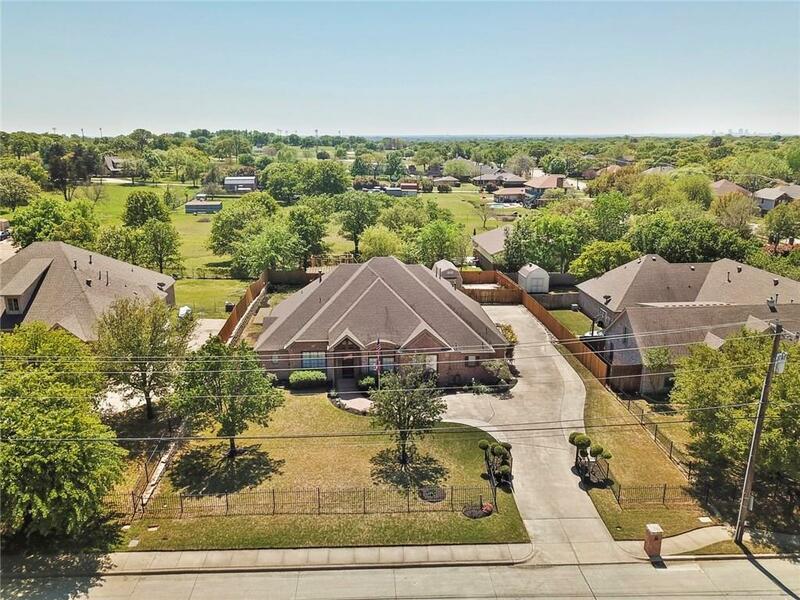 The privacy of this almost half acre lot make this your very own Oasis. 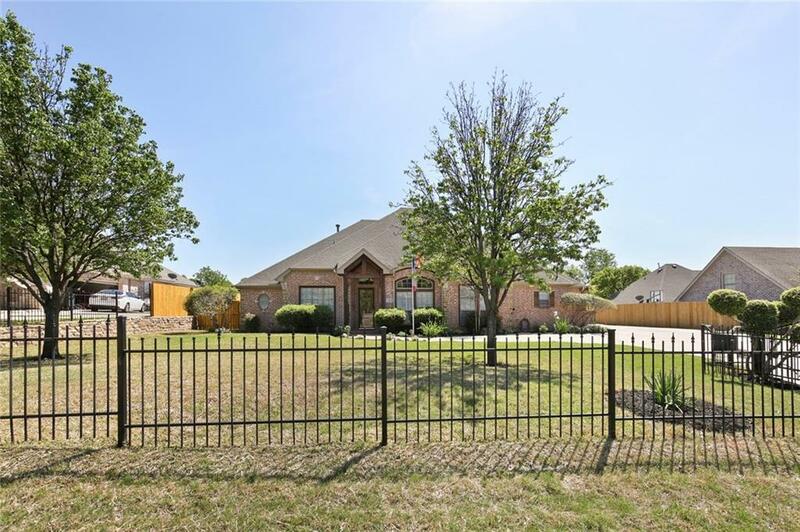 Offered by Janice Warman of Coldwell Banker Apex, Realtors.